Matthew Pelkey is a partner with Colligan Law LLP—a law firm focused on providing legal services to entrepreneurs and cutting-edge businesses. Matthew’s practice relates primarily to counseling startups, entrepreneurs and businesses on entity structures, transactions, and financing. He also devotes a significant amount of his practice to commercial real estate, land use and regulatory compliance. Matthew is an active member of the Western New York startup ecosystem. 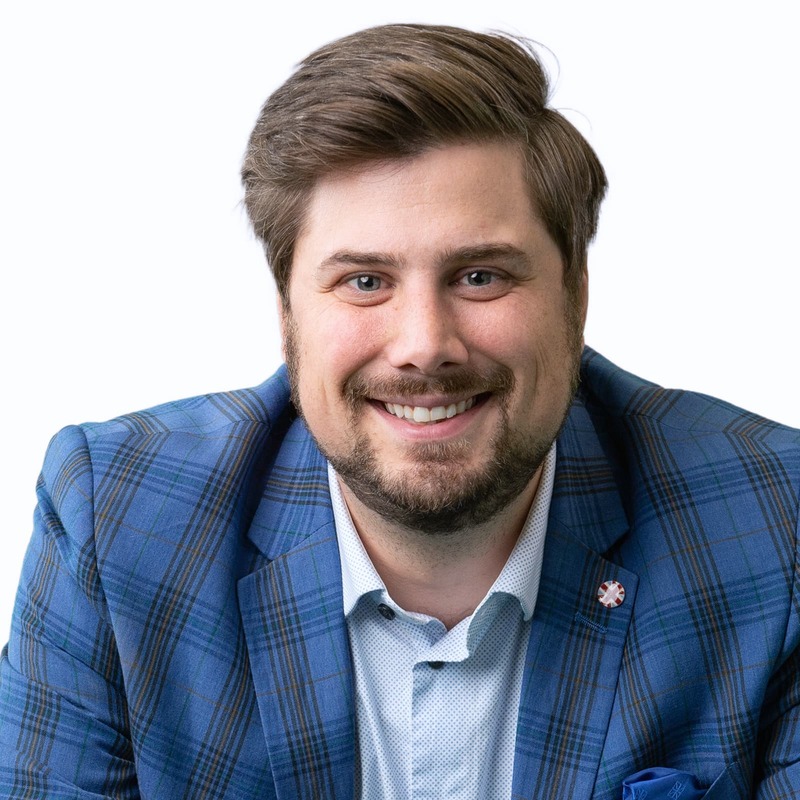 He is a correspondent and author for Upstate Venture Connect, co-founded the monthly #LaunchHour entrepreneur twitter chat in partnership with Launch NY, and serves as a member of the 43North #WemakeBuffalo Team. He also teaches Startup Law at the University at Buffalo Law School and was a co-founder and co-director of the Buffalo chapter of Startup Grind. Until recently, Matthew served on the advisory board of the ECIDA Venture Capital Fund (Bridge Capital Fund), a board responsible for making recommendations to the ECIDA Board of Directors on how to form and operate a ten-year, $7-10MM early stage venture fund focusing on local emerging companies with high growth potential. Outside of the startup community, Matthew is also a strong advocate for sustainable community development where he serves on several boards and committees for local nonprofits dedicated to regeneration of Western New York.